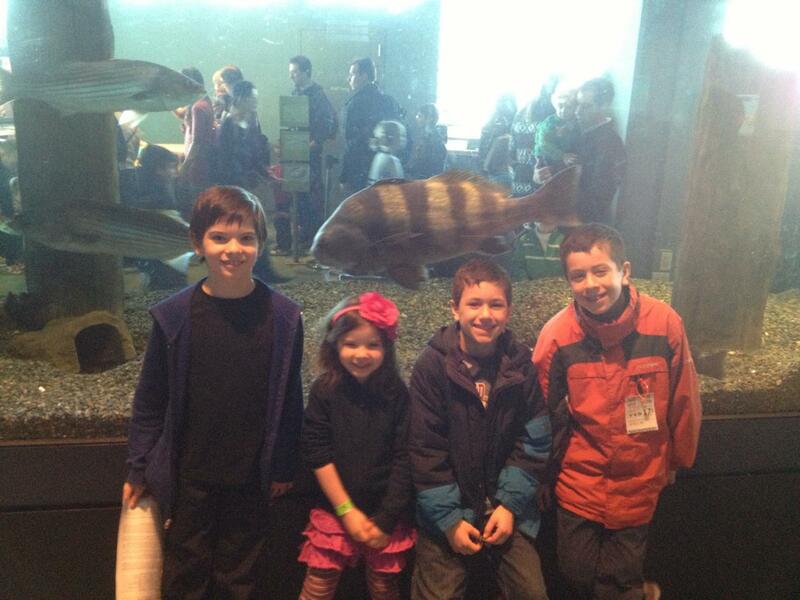 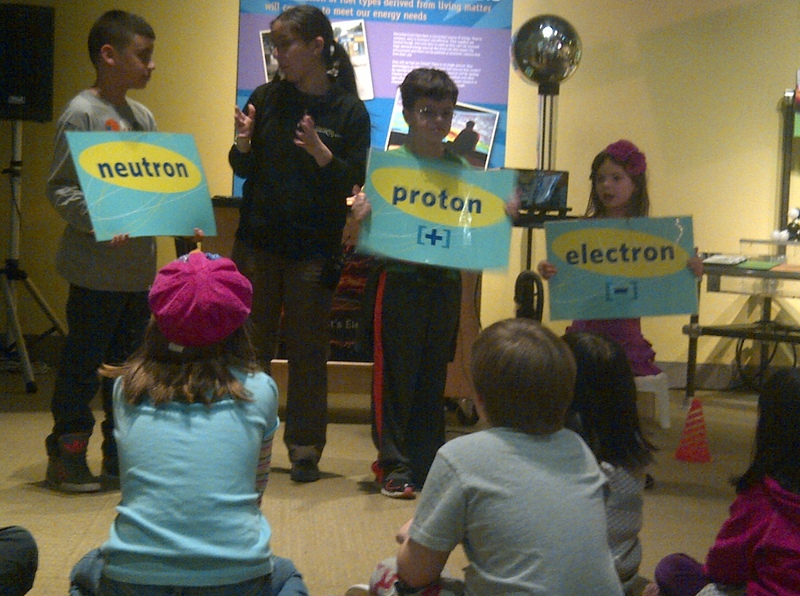 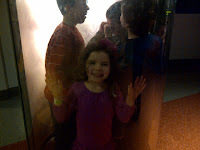 On my day off I took the kids to the Liberty Science Center with some friends. 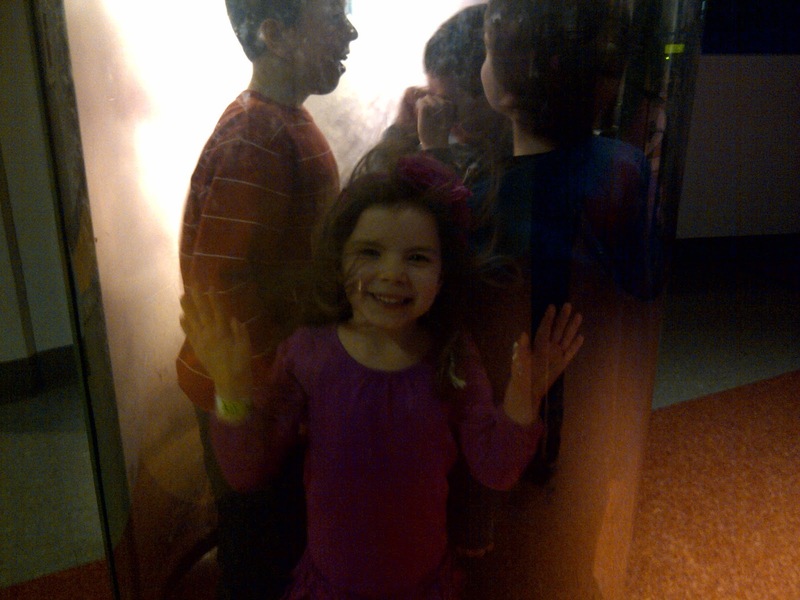 All the kids went in a tornado machine. 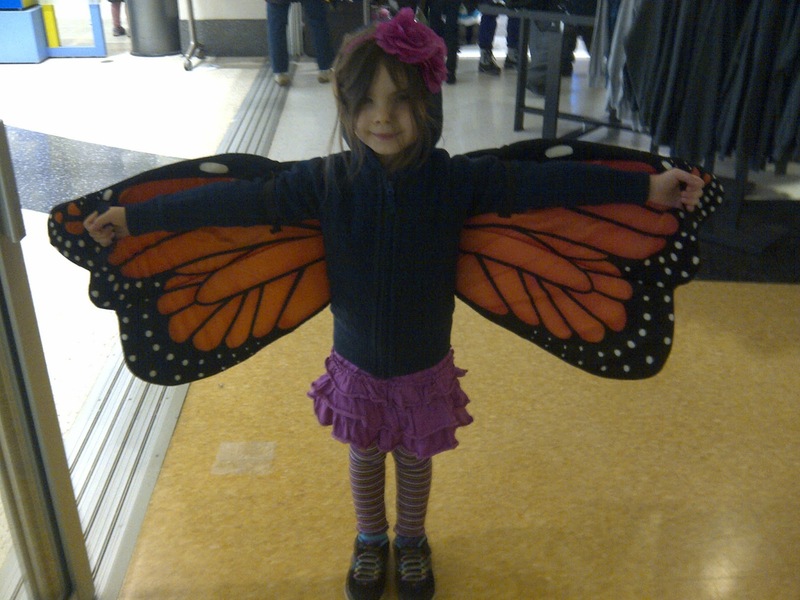 Andi really wanted to get these butterfly wings for a coat.